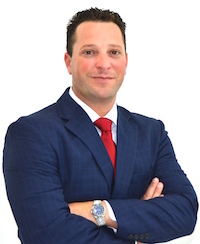 Attorney Richard Ansara is a south Florida native. He attended Florida Atlantic University where he achieved a B.S. degree in Business Management and Finance. He then went on to attend and graduate from Nova Southeastern University Shepard Broad Law School with honors. He served in both the Fort Lauderdale Prosecutor's Office and the Office of the State Attorney in Broward County. Richard Ansara is a true criminal trial practitioner. He was most recently recognized by the Broward County Association of Criminal Attorneys and awarded the prestigious “Hat Trick Award” for three consecutive NOT GUILTY verdicts. If you have been arrested or charged with a crime, you want Richard Ansara standing by your side. His extensive experience as a criminal practitioner combined with his unique methods make him a true force to be reckoned with. 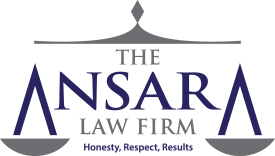 Richard Ansara is a member of the Broward Association of Criminal Defense Lawyers, the Florida Association of Criminal Defense Lawyers, the American Bar Association, the American Trial Lawyers Association, and the Supreme Court of Florida.